With the rate at which I'm reading this series, it's only fair to review the books all together. 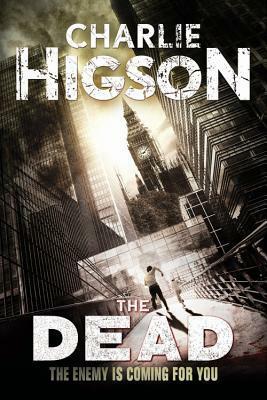 For some reason, I adore zombie series and Charlie Higson's The Enemy series has really enthralled me. It's just slightly too gory for my sixth graders, but will be one that I recommend they check out in seventh grade. There is something truly epic about the series. One of the characters, Small Sam, refers to The Lord of the Rings multiple times. There are some similarities, but I am more reminded of Game of Thrones. You need to be patient when reading a series like this. Small Sam appears in the first book and then doesn't pop up again until the fourth. 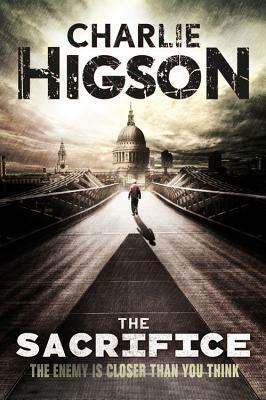 There are so many characters to track and Higson clearly had the whole series mapped out before beginning, as the story loops back in time occasionally and you see scenes from new perspectives. It's brilliant and I love how it will challenge the reading skills of young people. Of course, you can get engrossed in one character's story and they get killed or aren't mention for ages. 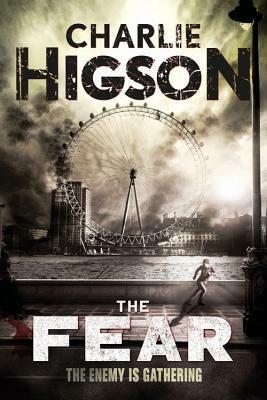 I also appreciate the ruthlessness of Higson's writing. A character can be the star of a book and then get killed 3/4 of the way through. It's just so realistic for a world filled with zombies. One thing I have realized is that I wouldn't be very likable in a post-apocalyptic world. I find myself getting irritated with the weaker characters and wondering why they don't just get left behind. I'm going to ask our school librarian to add the whole series to her shopping list. Once hooked, I can picture students reading them the way I did: gulping them down, not coming up for air, and loving every minute.